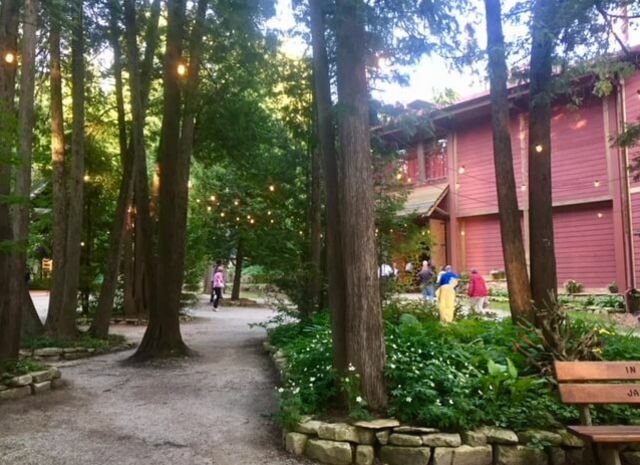 During peak season in Door County, theatre fans can enjoy a show 7 nights a week by Door County's outstanding companies that offer original musicals, plays, and concerts. There may be live music in one spot, Shakespeare in another and a Broadway reprise at another. It is easy to find something that you will enjoy. 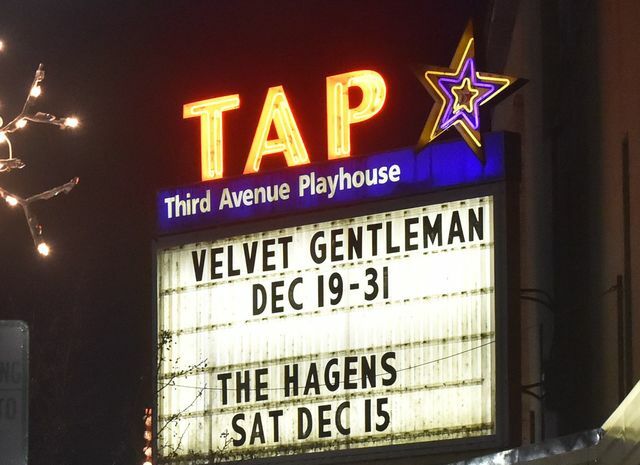 The closet theater to Westwood Shores in the Third Avenue Playhouse, in downtown Sturgeon Bay. The theater offers up close local theater. They also show movies, host Stage-Kids productions and have numerous concerts through out the year. Peninsula Players is the oldest professional Theatre and is approximately 30 mile north of Westwood Shores. The Players Theater is in Fish Creek - right on the water - a beautiful location that offer top notch shows. Northern Sky Theatre, is also in Fish Creek. 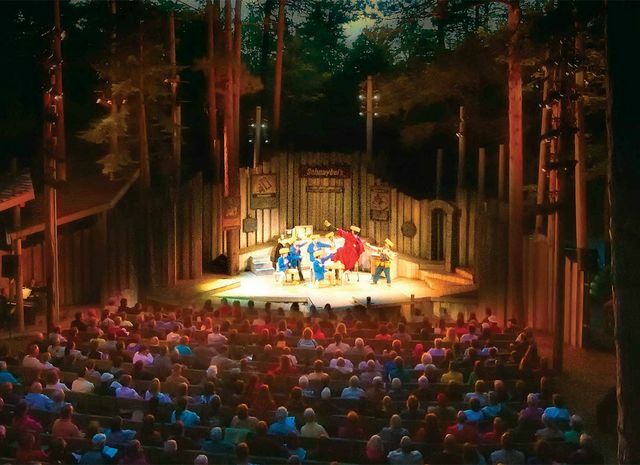 This open air ampitheatre was previously know as American Folklore Theatre and is located inside Peninsula State Park. They feaure family friendly musicals under the stars. 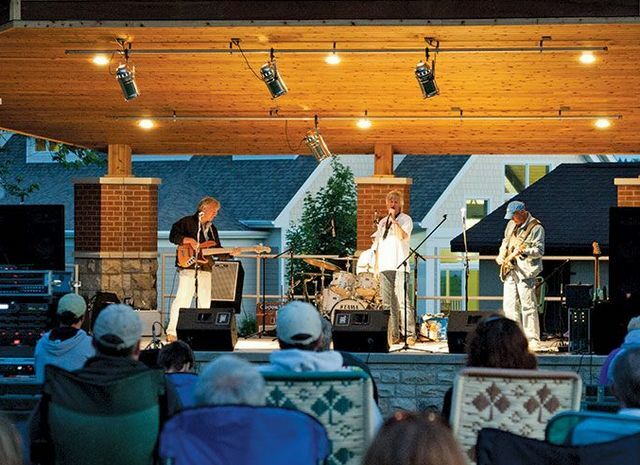 Harmony by the Bay is the name for the weekly outdoor concert seris presented by the Sturgeon Bay Visitor center.